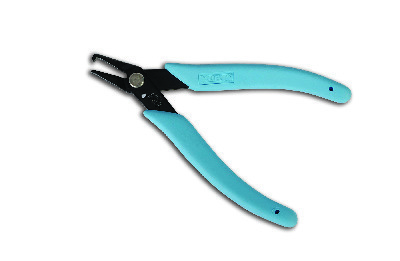 Our split ring plier combines function and convenience. 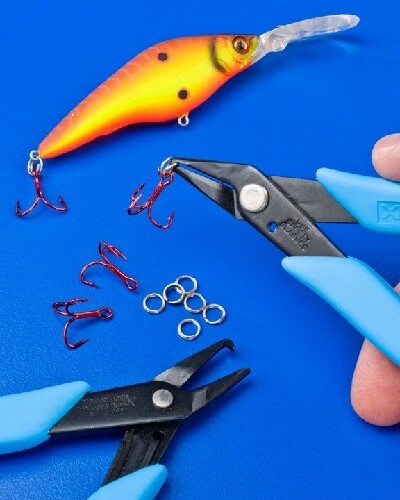 The curved catch tip opens the ring then securly grasps it, simplifying installation. The low profile return spring brings tool back to the open position for ease of use. Works well with all sizes down to #00.